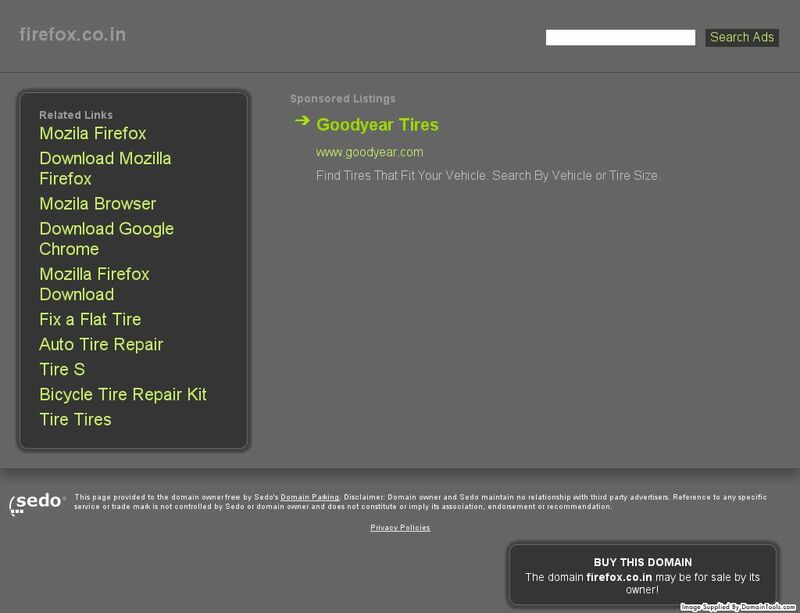 Domain Disputes are filed under INDRP for the remedy of Transfer or Cancellation of Domain Name, with or without compensation. The official fees for an INDRP matter is Rs 30,000+ GST (i.e. approx $500). The Complainant makes a case that the Domain held by the Respondent is identical or confusingly similar with the Trade or Service mark in which Complainant has rights. 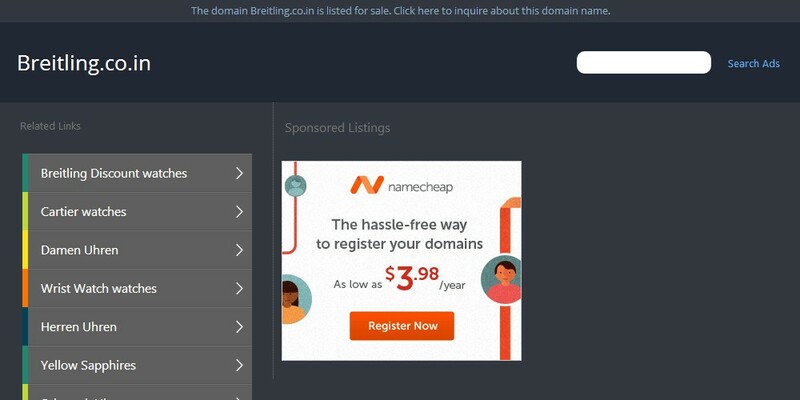 Further, that the Domain Name is not being used for any legitimate purpose and lastly, that the domain name was acquired and is being used in Bad Faith by the Respondent, i.e. 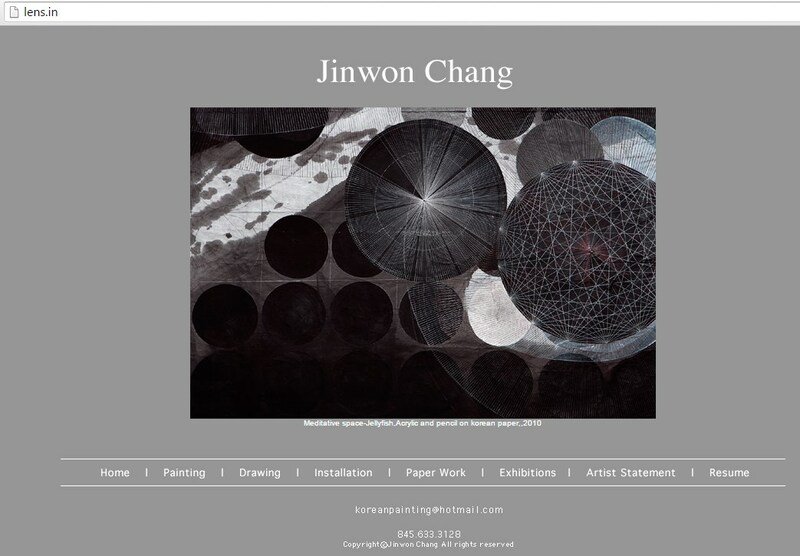 Domain Registrant/Holder. Therefore, every Complainant tries to make a prima-facie case in his favor and the statistics almost depicts the same story. 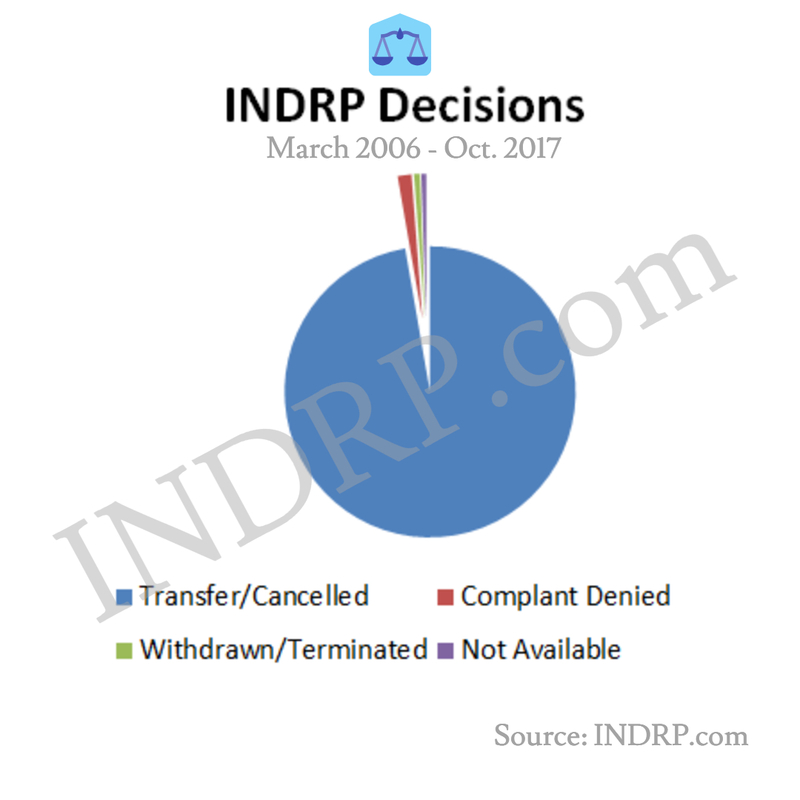 Till October 2017, over 900 cases have been decided under INDRP procedure, out of which Complainants have got relief in their favor in 97% of the matters which is either as a Transfer or Cancellation of Domain Name, while it has gone in favor of Respondent 1.5% of the time only. 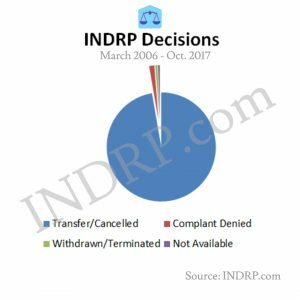 Though most of the time, Complainants try to claim for compensation or at least Legal Costs but only in 16% of these 97% matters, compensation has been granted in over 11 years of INDRP history. On some occasions, some decisions like in the matter of Gaadi.in, Zodiac.in, WWF.co.in, etc where mostly generic names were involved were reviewed in favor and against as well. But in most of the cases, given the facts / circumstances, use of the domain, the quality of response filed, etc did go in favor of the Complainant. In 2012, we saw the most number of INDRP being decided (over 150), while approx 99% of those Disputed Domains were ordered to be transferred away, which was the highest for any year. While, 2011 was another historic year where 100% of the Disputed Domains were ordered to be transferred away under INDRP Policy !